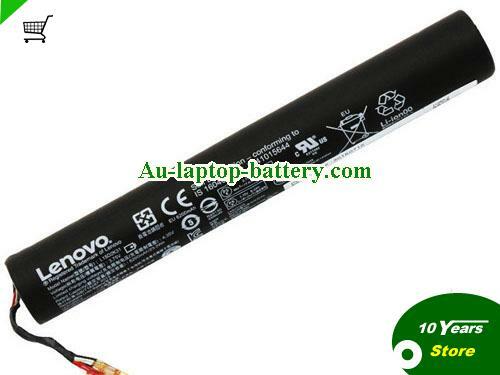 New and high quality Genuine Lenovo L15D2K31 L15C2K31 Battery For YT3-850F(Li-ion 3.75V 6200mAh, 32Wh ) In Australia. Yoga Tablet 3, YT3-850F, YT3-850M, YT3850F, YT3850M. Genuine Lenovo L15D2K31 L15C2K31 Battery For YT3-850FComing soon!